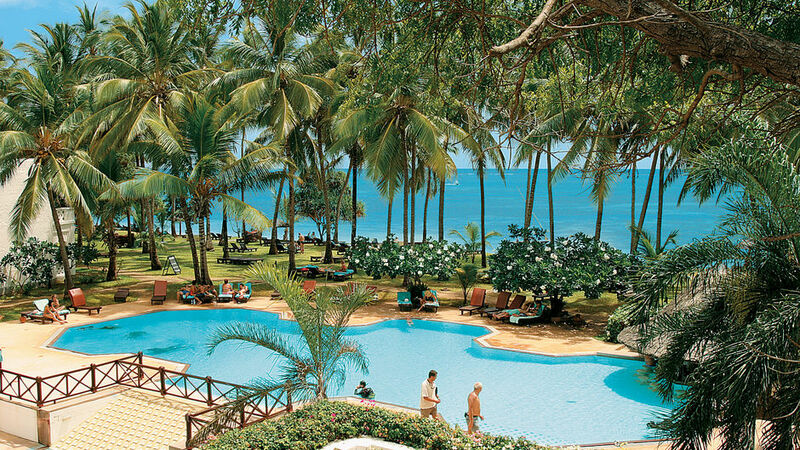 Fringed by white beaches, and shaded by coconut palms, the silver ribbon of the Swahili coastline offers the ultimate tropical paradise. 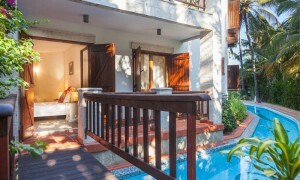 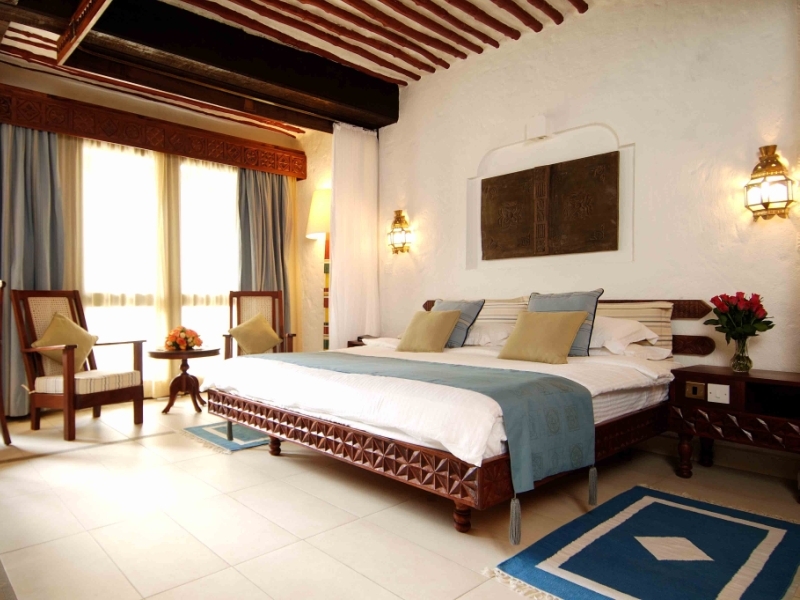 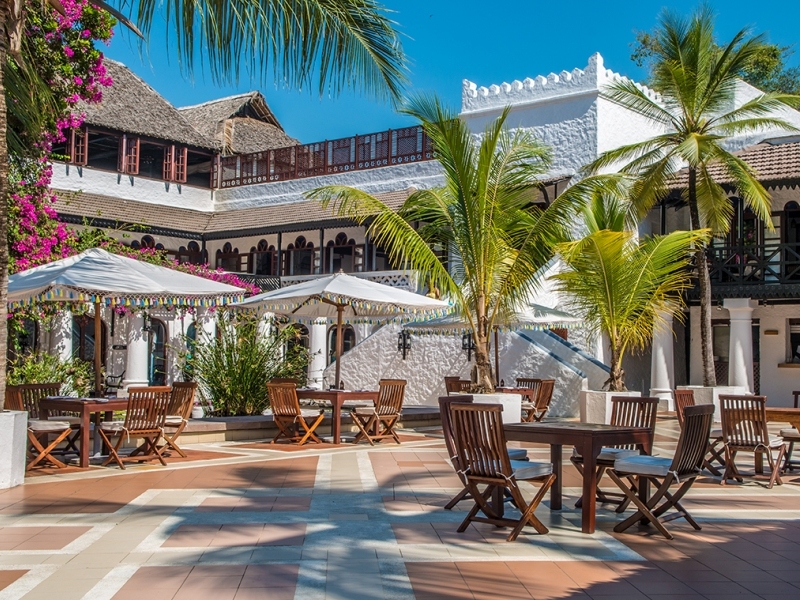 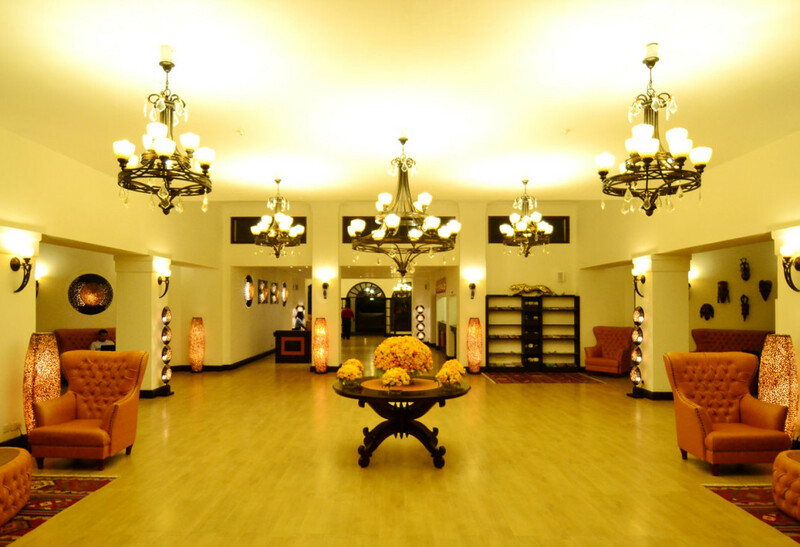 Bright white against the blue sky, set in extensive tropical gardens, the architecture of the Serena Beach Hotel and Spa replicates the winding lanes and colorful market places of a traditional 13th century Swahili town. 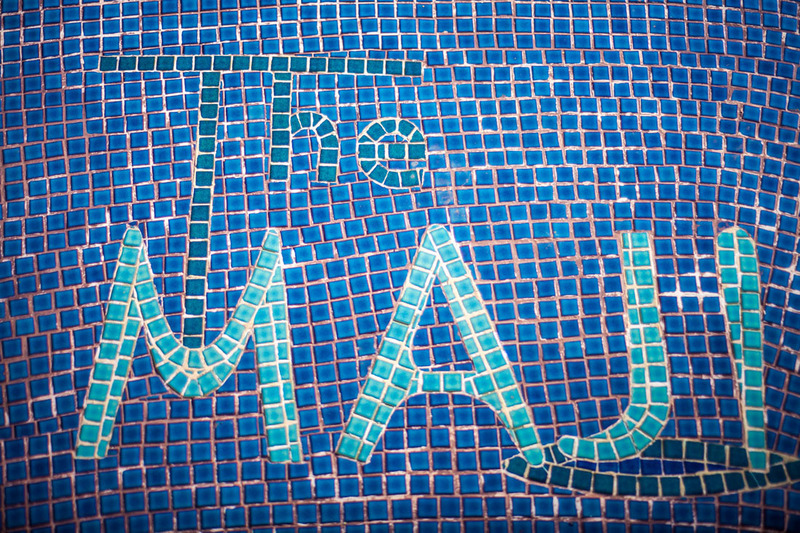 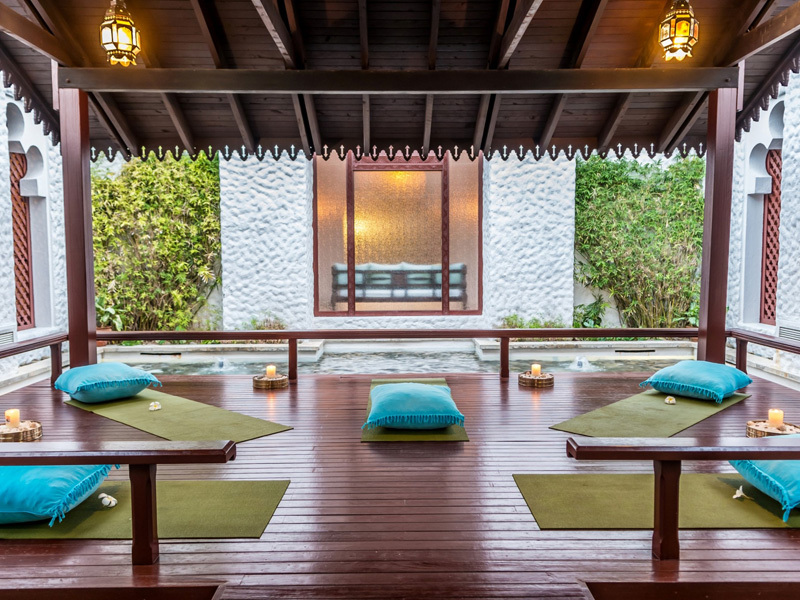 At its heart lies the coral-built ‘Fortress of Tranquility’, of the exquisite ‘Maisha’, Mind, Body and Spirit Spa. 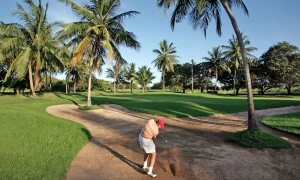 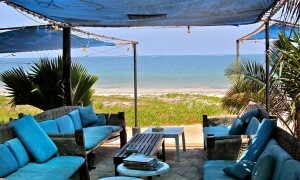 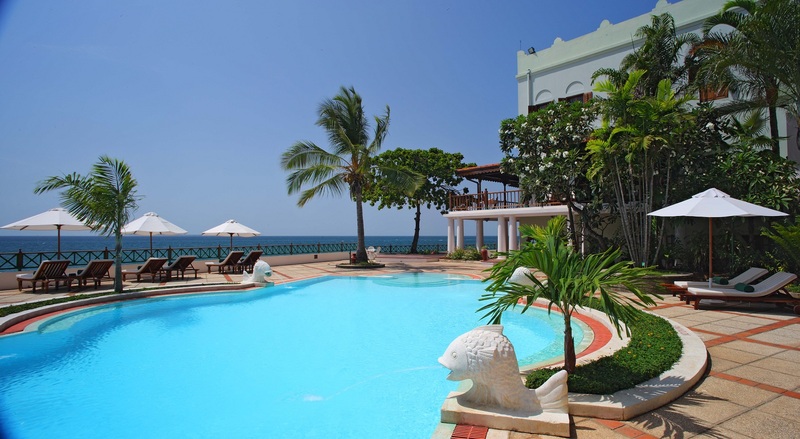 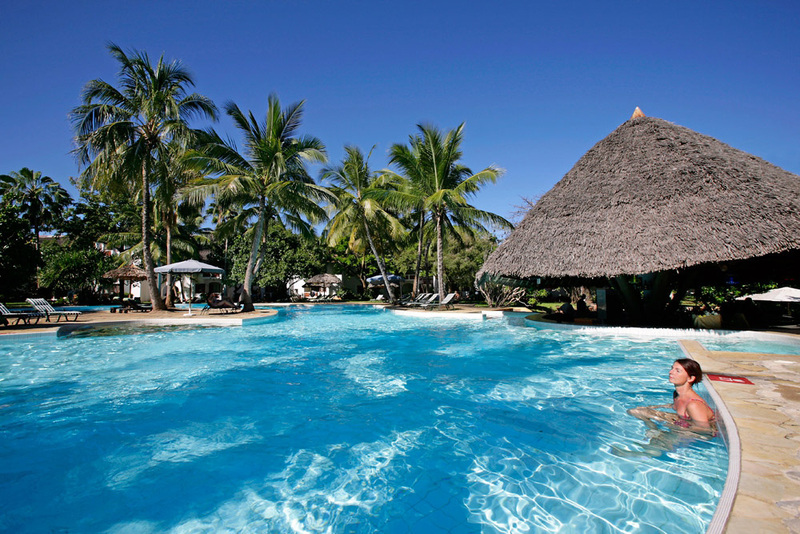 The resort is situated on Shanzu Beach 30 kilometres from Mombasa.